Craig Scott is someone who has been trading and investing for most of his life, first starting in school when he participated in a year long stock picking competition. Once completing a double major in finance and accounting, Craig spent many years as an auditor and an accountant, and later on, the entrepreneur within had him start and grow several businesses (doing similar things) along the way. As Craig describes his style of trading and investing; it’s a hybrid of fundamentals, momentum, sentiment and instinct. He uses options for short-term positions and for mid/longer-term positions he uses stocks. And worth mentioning; Craig’s very adamant about the fact that he does not use charts! Craig speaks about his first investing experience—a school contest, and how he convinced his conservative mother to let him have a brokerage account. With a finance and accounting education, Craig explains how he then got exposure to inner workings of companies to understand the ways of management. The main reasons why Craig never uses charts in his analysis, what he does use as an alternative, and why you need to be mindful of not fitting your own narrative. What leads Craig to a decision point for taking a position, and how he handles positions when expecting to take some heat—knowing he won’t pick the bottom. The types of fundamentals and events that appeal to Craig, how he times each trade, and what happens when price action doesn’t support his outlook. Craig’s thought process for deciding when to trade stocks or options, when he feels it’s important to understand a company, and how he hedges options trades. 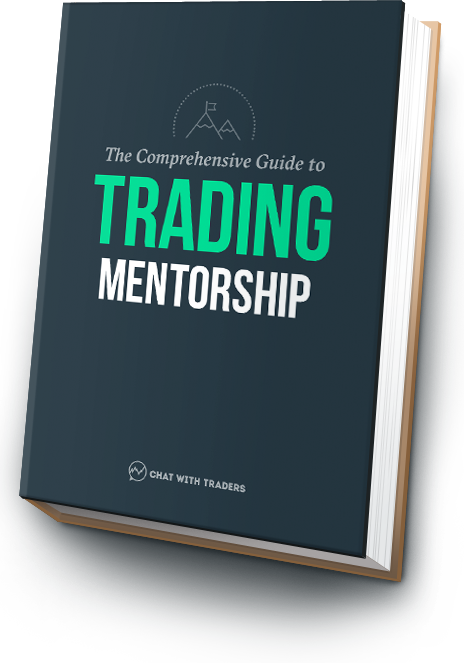 The factors which have mostly contributed to Craig’s success as a trader, and the two common mistakes that many less-experienced traders fall victim to. @CraigScott31 – Follow Craig on Twitter and tweet him about this episode! Also keep an eye out for links to his weekly Periscope sessions, live most Thursday’s.